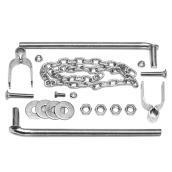 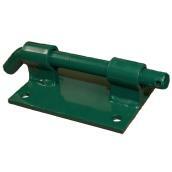 The right farm gate hardware is essential for keeping livestock securely corralled. 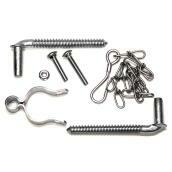 We carry hinges, bolts, and even entire kits with multiple small pieces for assembly of a new gate or repairing an existing one. 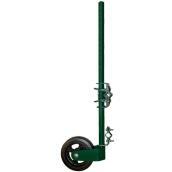 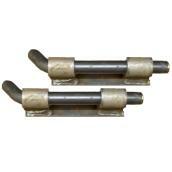 Wheels for attaching to farm gates make them easy to slide open and shut. 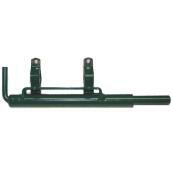 Other farm fence hardware keeps corrals and pens more secure from both the inside and outside. 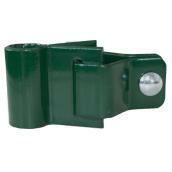 Select from electric fence accessories such as post caps, insulators, and pin locks for increased security. 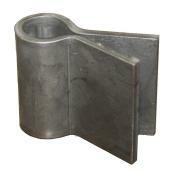 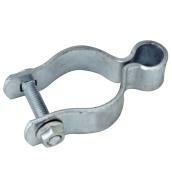 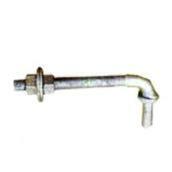 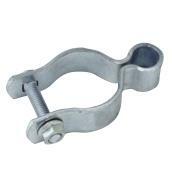 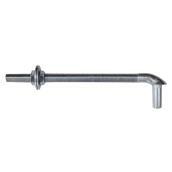 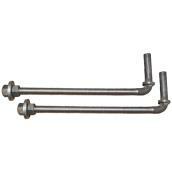 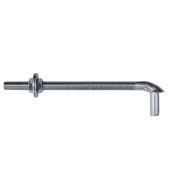 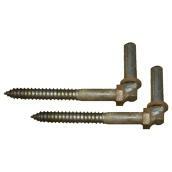 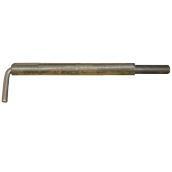 Gate Hinge Bolt - Galvanized - 3/4" x 12"
Gate Hinge Bolt - Galvanized - 5/8" x 12"